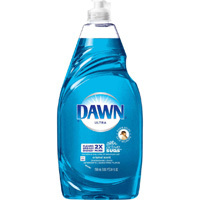 You can get yourself a free Dawn Non-Concentrated Simply Clean Dishwashing Liquid which is usually worth $4.15. 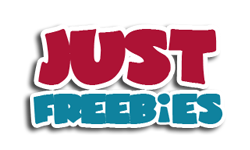 You just need to follow our link to create an account on next page and then click Get Offer button to get this product for free. Click GET FREEBIE button, create a free account on TopCashback then click Get Offer button to visit the website, make a purchase and get full cashback. This offer is for all members.